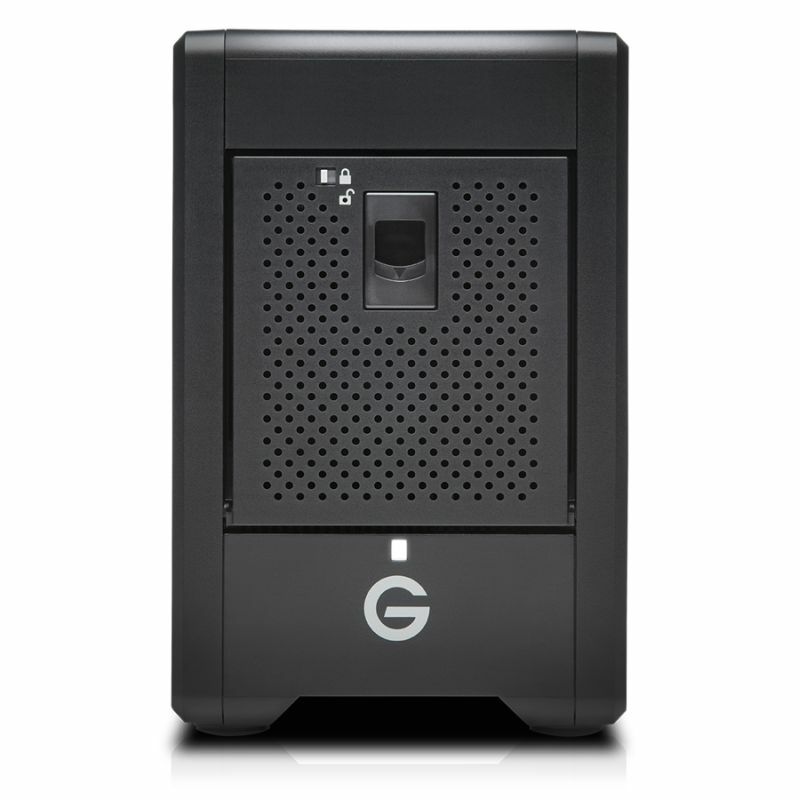 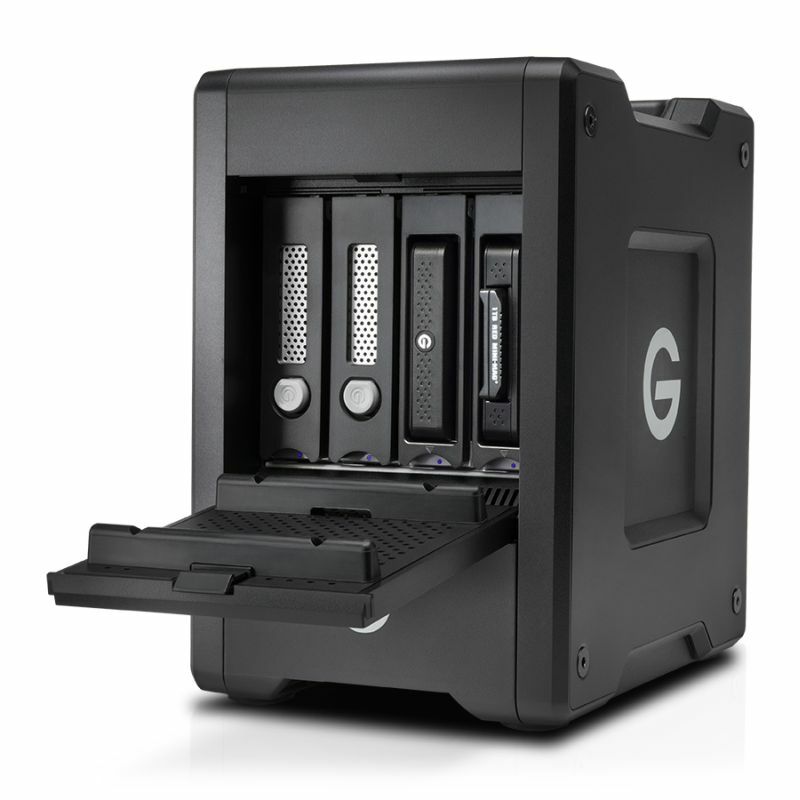 The G-SPEED™ Shuttle with ev Series Bay Adapters device offers 24TB of transportable storage you can easily carry to an on-site location and back to the studio. 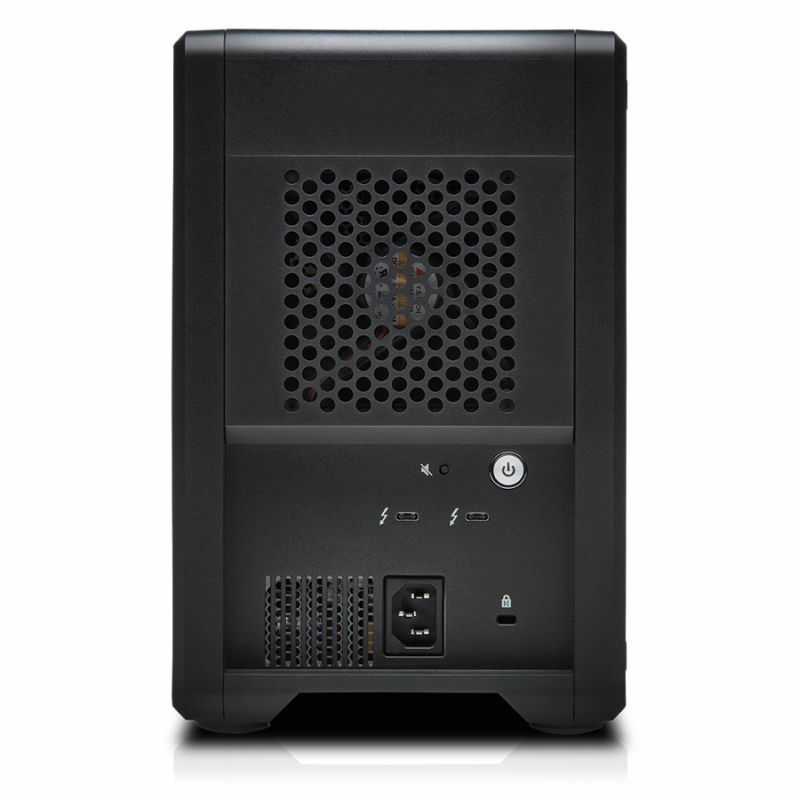 Optimized 4K and 8K support lets you edit footage in real-time, render multi-layer effects, and quickly export a cut, while built-in hardware RAID offers several ways to help protect your files. 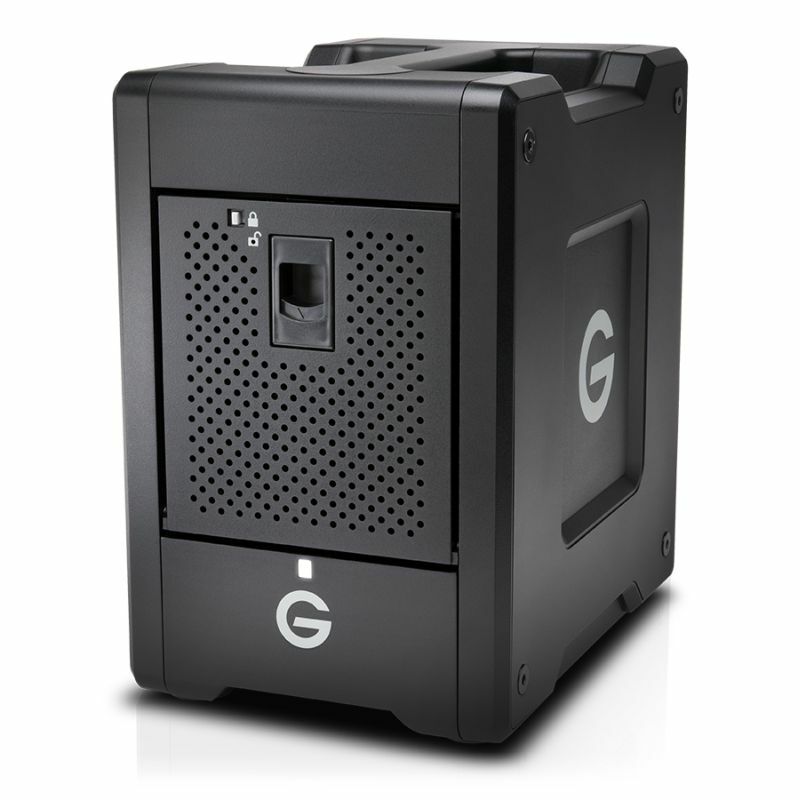 Transfer rates up to 500MB/s let you quickly ingest content or natively edit footage, and with two ev Series bays, you get a flexible way to quickly offload media from a wide range of ev Series drives and readers. 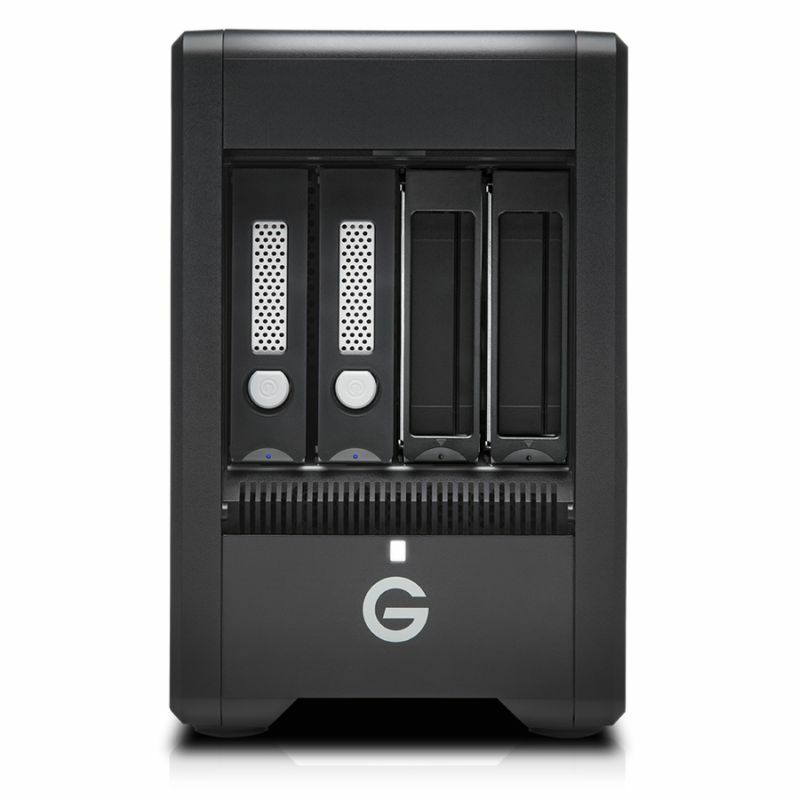 Combined with two removable Enterprise-class hard drives and a trusted 5-year limited warranty, you get reliable, high-performance storage to scale with all your productions.